One News Page > News Videos > WWE > Who Does Roman Reigns Want To Face At Wrestlemania? Roman Reigns' dramatic return to WWE over the last two weeks has been a huge boon to WWE just in time for WrestleMania this year. 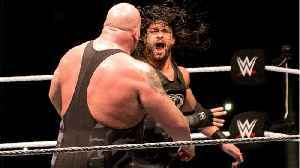 Reigns will undoubtedly go on to be part of a featured match at this year's WrestleMania in New Jersey, but WWE's "big dog" is also already thinking ahead to next year's WrestleMania in Florida. Reigns also spoke about being the face of WWE. SPCL - THIS PHOTOGRAPH WAS TAKEN BY AP IMAGES FOR WRESTLEMANIA MAGS OUT; NO SALES; MANDATORY CREDIT JAN.
Several WWE Superstars paid a visit to patients at Children's Hospital in Pittsburgh on Monday. WWE's always tremendous video production team didn't waste any time in producing a new feature on Roman Reigns. Last week saw Reigns make his return to television for the first time since revealing he..
Roman Reigns sharing news of his remission on Raw has the wrestling world popping bottles. And WWE icon Dwayne "The Rock" Johnson just gave a toast to his cousin. After Reigns' appearance on Good.. 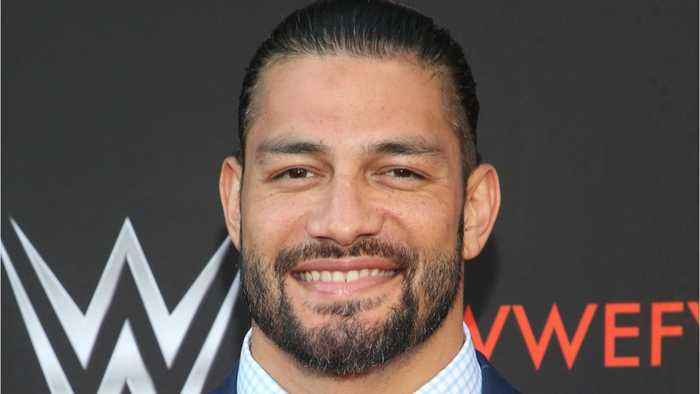 According to Comicbook.com, Joe Anoa’i, also known to many as Roman Reigns, has returned to the WWE . 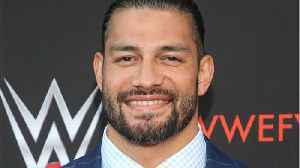 The wrestler opened this week's episode of RAW by saing, “I’m in remission, y’all.”..
WWE superstar Roman Reigns made an emotional return to the ring to announce he has beaten cancer into remission. Gilma Avalos reports. Roman Reigns broke the news on Monday Night Raw this week that his leukemia was in remission, and that the former world champion was back in the company. But after closing out the segment by embracing..